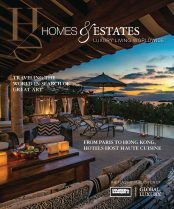 The ultimate guide to fine living around the globe. 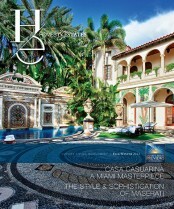 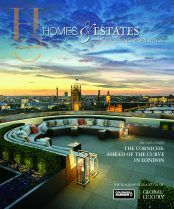 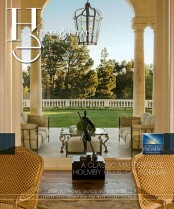 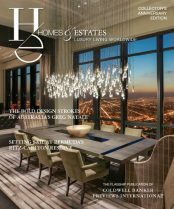 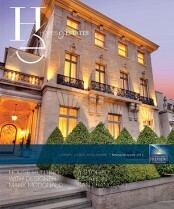 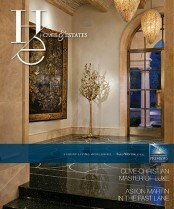 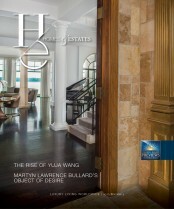 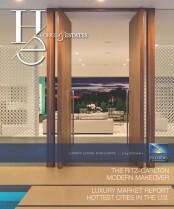 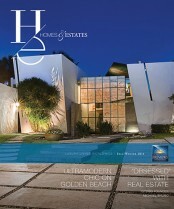 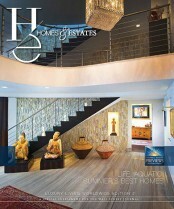 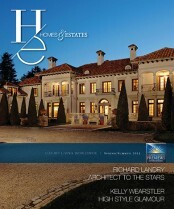 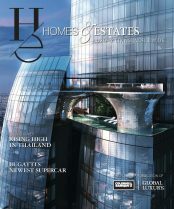 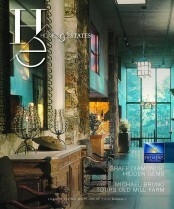 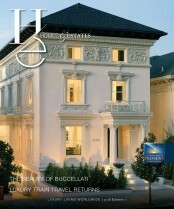 The first global issue of 2019 covers the very best of elevated living. 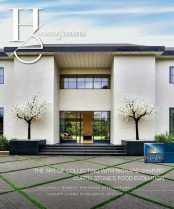 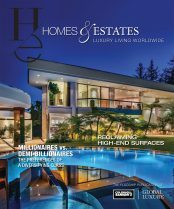 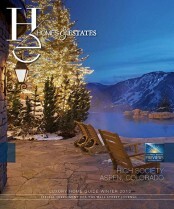 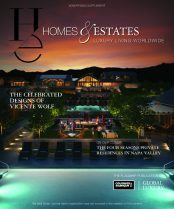 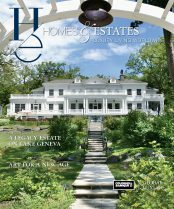 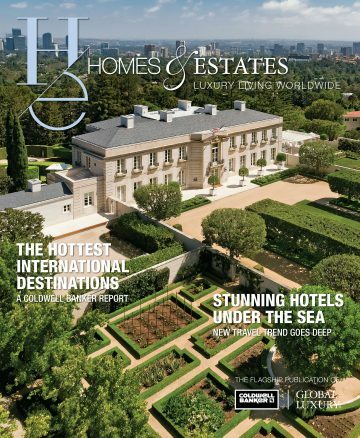 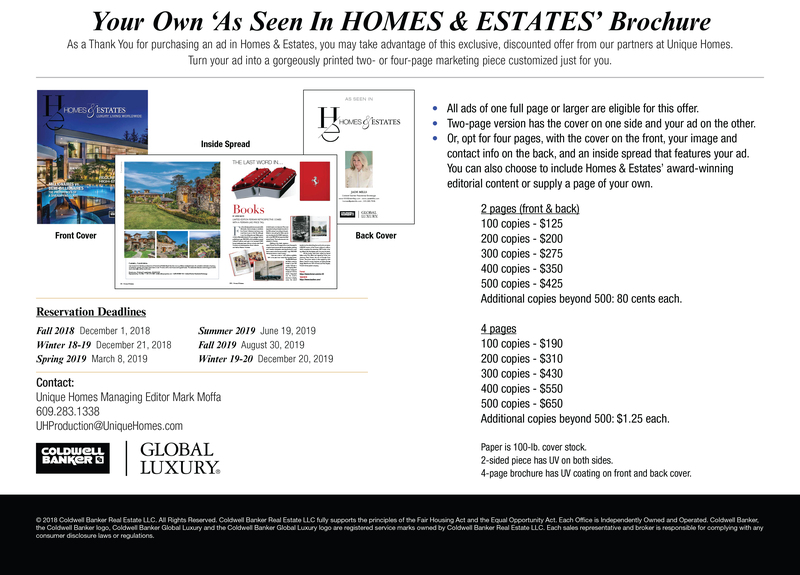 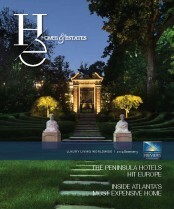 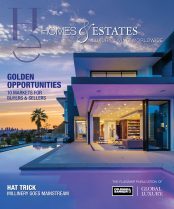 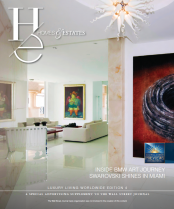 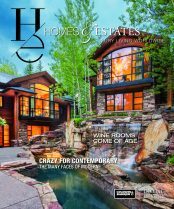 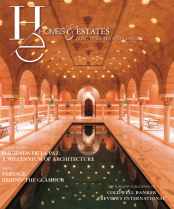 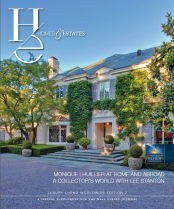 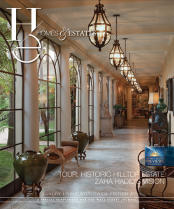 From the legendary cover property, “Chartwell,” to sensational wine experiences, guest ranch experiences, superyachts and over-the-top underwater vacations, there are stories in this magazine that will inspire you and shine a light on a rarified world.